In July, Russia midfielder Aleksandr Erokhin became the first player to come on as the fourth substitute at a World Cup when the hosts went to extra time against Spain. KUALA LUMPUR: Next year's Asian Cup will allow a fourth substitute when games go to extra time, the Asian Football Confederation announced on Friday. 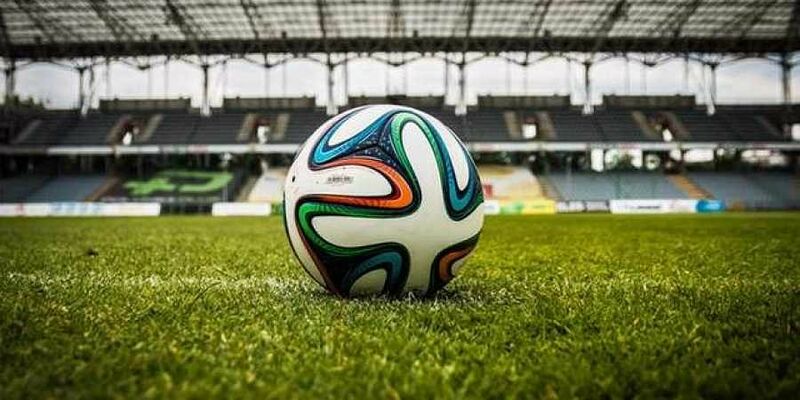 The move follows a change to the official Laws of the Game, which was also implemented at this year's World Cup in Russia. "I am confident the new regulations will add to the excitement of Asia's flagship national team competition and further strengthen the AFC's ambitions to be the world's leading Confederation," AFC president Sheikh Salman bin Ebrahim Al Khalifa said in a statement. The same rule will also apply at the AFC U19 Championship, starting next week in Indonesia, as well as next year's AFC U19 Women's Championship and the AFC U23 Championship in Thailand in 2020, the AFC said. The AFC has also said it is considering using Video Assistant Referee (VAR) technology "at some stage" at the Asian Cup in the United Arab Emirates, which starts on January 5.